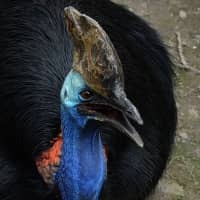 WASHINGTON - A large, flightless and highly dangerous bird called a cassowary killed its owner in Florida, news reports said. These birds are similar to emus, can be nearly 6 feet tall (1.8 m) and weigh up to 170 pounds (75 kg) in the case of females and somewhat less for males, according to the website. With powerful legs, they can jump seven feet straight up in the air. Only ostriches are heavier in the world of birds. 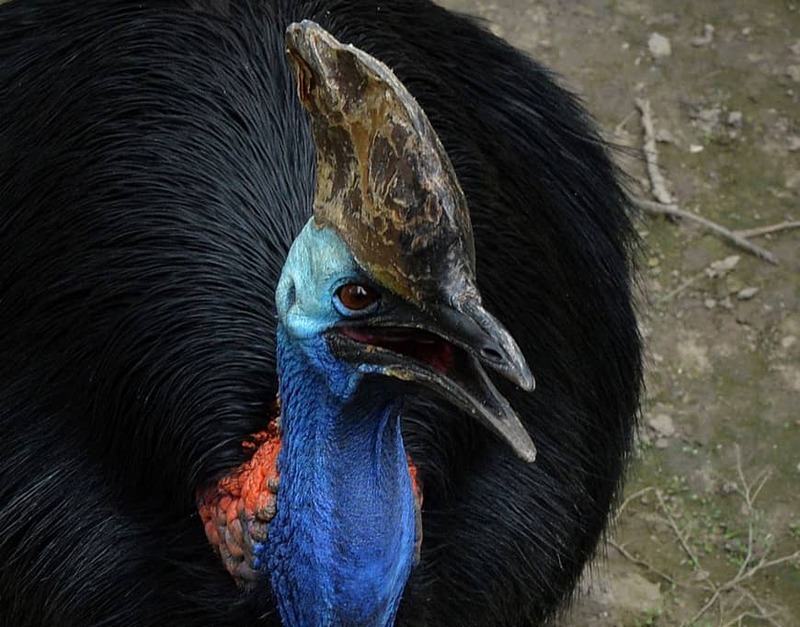 Cassowaries can run up to 31 mph.